Let&apos;s imagine that each one of us runs a tech blog. We work by ourselves and are responsible for coding a demo app, writing about the app development process, and creating assets for the post (like diagrams, images, or logos). That&apos;s a heavy task pipeline to handle by ourselves. Coding the app and writing the content are interconnected since the experience of writing the code motivates writing the content. However, creating assets is something that we could delegate to someone else. Let&apos;s say that we have a group of friends that are talented designers. They agree to create the assets for us. All that they ask is for us to message them a description or sketch of the asset and they will reply back with a cool professional version of it when they are done. Now, we only need to focus on coding, writing, and integrating the assets of the designers once they message us. This will give us a huge productivity boost. Initially, we were being blocked from coding and writing whenever we had to design assets. The completion of a blog post would have taken much longer if we were to work alone than if we were to delegate one task to a designer friend. Interleaving means "to arrange (an operation) so that two or more programs, sets of instructions, etc., are performed in an alternating fashion." Let&apos;s expand a bit more on what Jason Miller explained in his tweets. Scroll down and notice that the project preview is shown within the page. 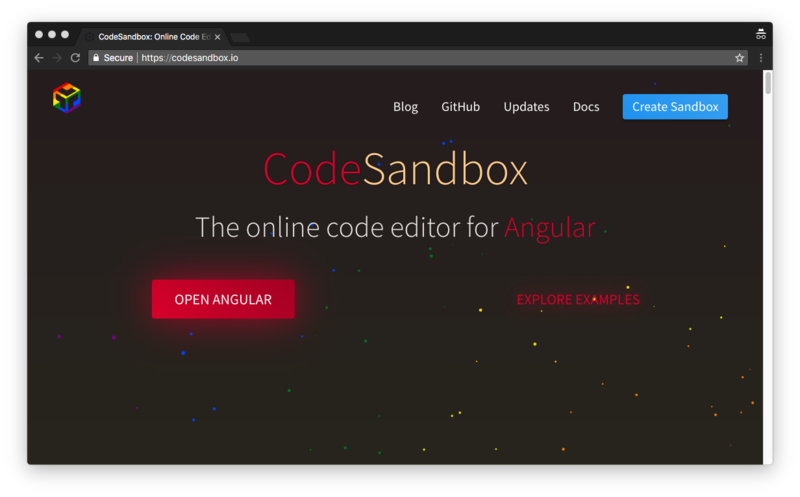 Click on the Edit on CodeSandbox link to open the project on its own browser tab. Delete index.js in the src folder. Create main.js and worker.js under the src folder. Feel free to use your own environment or local configuration! If you are using Webpack, there is extra configuration using worker-loader that needs to be done. We&apos;ll cover that in a future post. aURL is a string that represents the URL of the script that we want the worker to execute. options is an object to customize the Worker instance. The allowed options are type, credentials, and name. We don&apos;t need to configure them for the scope of this post. In the code above, worker becomes a Worker instance that will execute the script on worker.js. 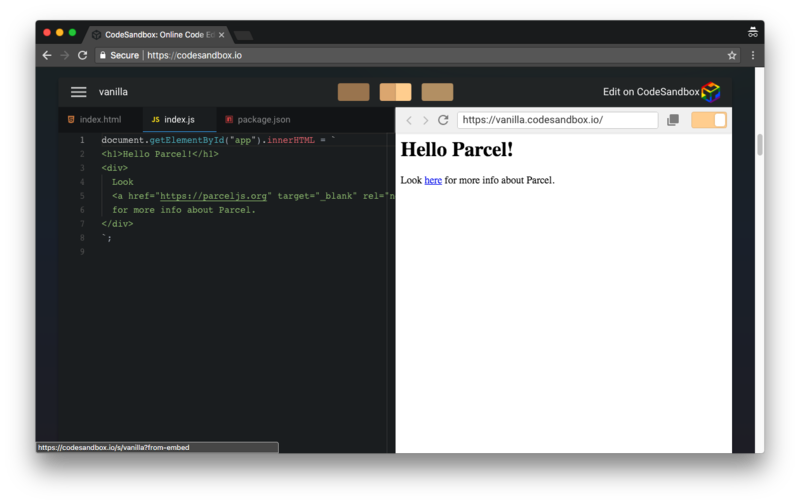 When following along in CodeSandbox, we need to specify the full path to worker.js for it to work properly: ../src/worker.js. That&apos;s it for the creation of a web worker! We effectively now have two threads available in our application: main and worker. Next, we&apos;ll learn how to communicate between threads. main.js and worker.js are on standby listening for any message between each other. main.js sends a message to worker.js: "Marco!". 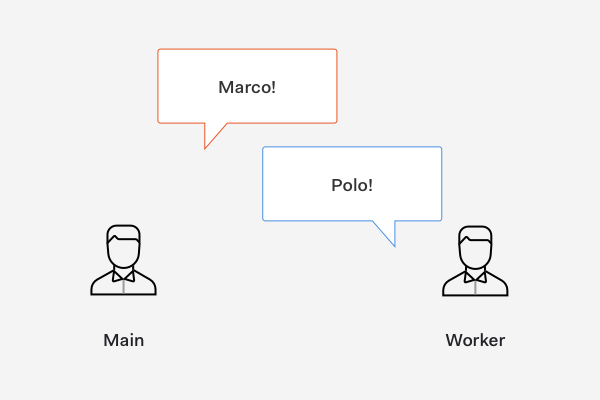 worker.js gets the message from main.js and replies: "Polo!". Step 2 and Step 3 are repeated infinitely. The function assigned to onmessage is called when a message event occurs. How do we access the message data that is being sent? The message payload can be accessed from the message event&apos;s data property. Let&apos;s save our work for each file. On CodeSandbox, we can use CMD + S or CTRL + S to save each file. We got our threads listening for messages between each other. Next, let&apos;s learn how to send messages. This output in the console confirms that our web worker is listening and reacting to the message event sent from main.js. Now, we need to reverse the communication. We need to send a message reply from worker.js to main.js. We have achieved bi-directional communication between threads, but the communication is short-lived. Let&apos;s make this multi-threaded Marco Polo game run infinitely. We are going to keep the communication between threads going endlessly. To better pace the back and forth, we are going to rely on setTimeout() to delay messaging by 3 seconds. The 3 seconds delay creates an eye-friendly pause to be able to see the communication calmly in the developer console. What makes this work infinitely is that every handled message event executes a postMessage() response. Before, the worker.onmessage in main.js did not have a reply within its body. Your browser doesn&apos;t support HTML5 video. Here is a link to Web Workers Marco Polo game video instead. This will go on forever until we close the browser tab running the preview of our application. But, we could also terminate the web worker manually. Let&apos;s see how we can do that next. We can terminate web workers from the main thread immediately or from the worker thread. After terminate() is issued, the web worker is destroyed immediately without any chance of completing any ongoing or pending operations. The web worker is also given no time to clean up. Thus, terminating a web worker abruptly may lead to memory leaks. Upon calling close(), any queued tasks present in the event loop are discarded and the web worker scope is closed. Checking the documentation for close() may be confusing at first because there is a version of the close() method that has been deprecated. The deprecated version belongs to the WorkerGlobalScope interface. 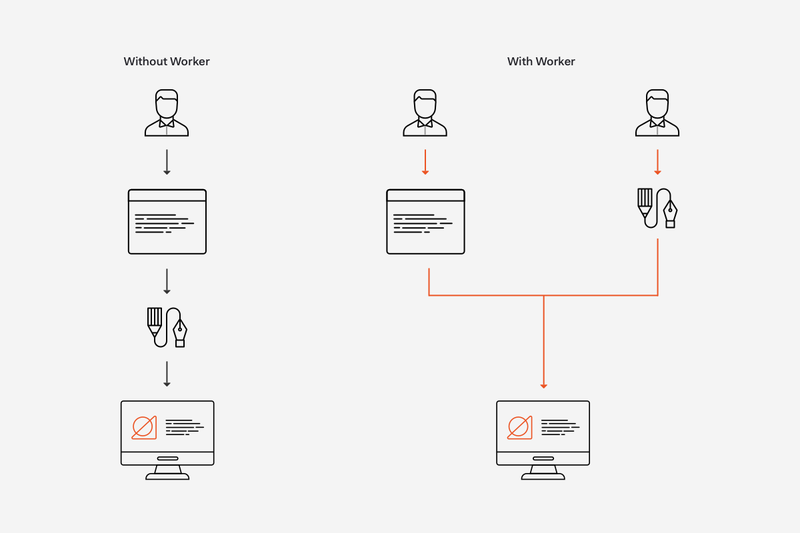 In reality, there are two types of web workers that we can create: dedicated and shared web workers. Each web worker type has its own interface, DedicatedWorkerGlobalScope and SharedWorkerGlobalScope respectively. 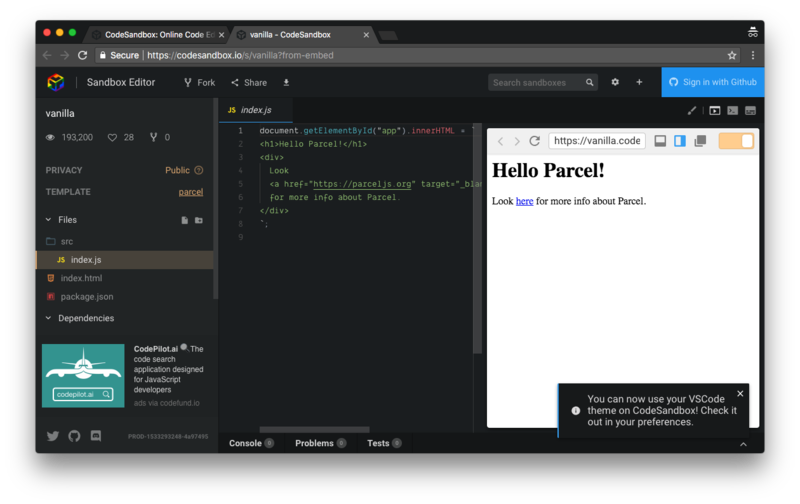 For the scope of this introduction, we&apos;ve used a dedicated web worker under the hood. The difference between these two types of web workers and how and where to use them will be addressed in a future post along with best practices on terminating workers! We&apos;ve learned the basics of how to create a web worker. We learned how to effectively send messages between two threads and how to react to those messages. We briefly touched on the subject of terminating web workers. This last task is to be handled with care and deserves a more detailed explanation. Badly terminated web workers may lead to memory leaks in the application. What&apos;s left to learn? A lot! Web workers have been around for a long time and they are great at executing expensive logic. This logic will be much more complex than what we&apos;ve done in this blog post. We&apos;d need to learn topics like handling errors, spawning subworkers, using external libraries, and monitoring web workers using developer tools. Auth0, a global leader in Identity-as-a-Service (IDaaS), provides thousands of enterprise customers with a Universal Identity Platform for their web, mobile, IoT, and internal applications. Its extensible platform seamlessly authenticates and secures more than 1.5B logins per month, making it loved by developers and trusted by global enterprises. The company&apos;s U.S. headquarters in Bellevue, WA, and additional offices in Buenos Aires, London, Tokyo, and Sydney, support its customers that are located in 70+ countries.